During pregnancy, I made a note to do some research on the postpartum period. The first thing I did was pick up the book The First 40 Days which is an amazing read with recipes that are perfect for the new mother and gives great advice about this special period. 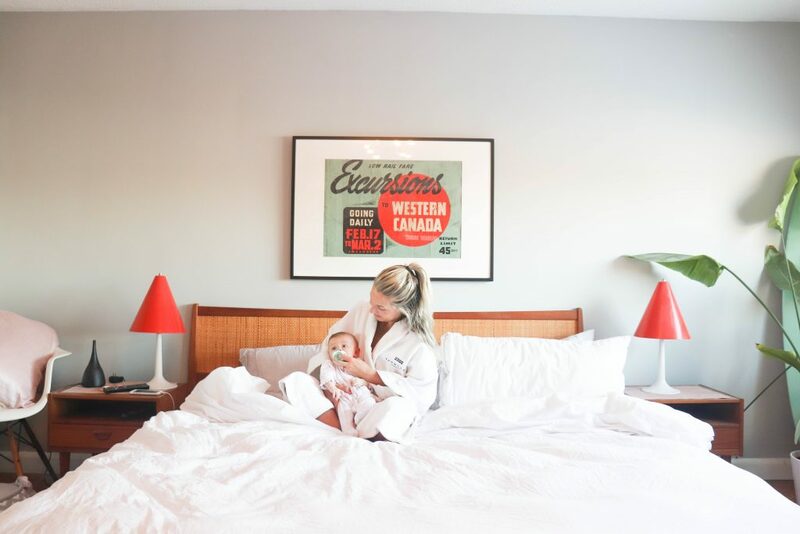 The postpartum period is basically the “fourth” trimester” where there is a lot of healing both physically and mentally and there is lots of learning. I didn’t want to post about this until I really could recommend the best things that you need for this delicate time!! If there is one place you are going to be spending a lot of time in, it is your bed. Not only for trying to catch some zzzz’s but if you are like me, you will spend quite a bit of time nursing in there. Also, you aren’t getting tons of sleep so the sleep that you do get you want to make sure it IS THE BEST SLEEP EVER. My go to bedding is Wright Bedding and trust me when I say it is the best bedding ever. It is made in the US and the fabrics are so soft and perfect. They are used in some high end hotels as well so you basically feel like you are sleeping in a luxury bed…everynight. The best thing that someone can bring you- is without a doubt- food. We had some very generous family members drop off dinners for us. After that wore off though- we couldn’t even think about having to decide on what to make each night. Thankfully we discovered Chef’s Plate. 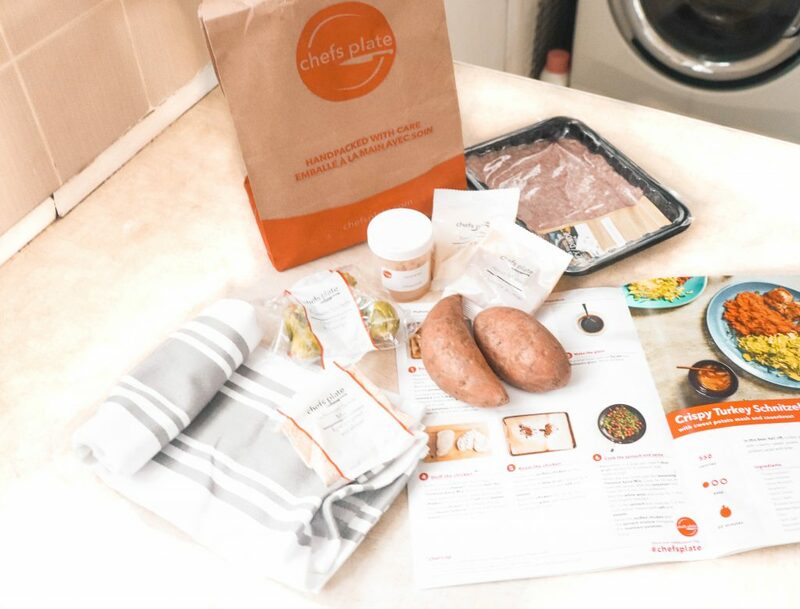 You basically pick three meals a week that you want and they send you all the ingredients to make them with very easy to follow instructions! This is coming from someone who is the worst cook and can seriously screw up things in the kitchen LOL. My husband and I have not only found these to be a life saver but we actually enjoy cooking them together ( they take 25 minutes max) and the best part? THEY ARE SO DELICIOUS! Check here to try out 3 plates for free! 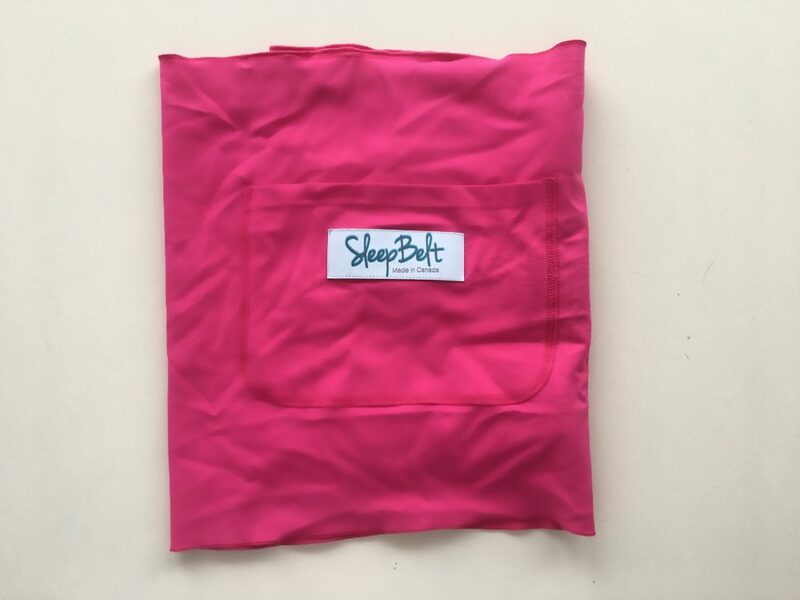 This sleep belt saved us during the postpartum period. Skin to skin during this time is still super essential…but you know what is also super essential? SLEEP! This belt gave us the comfort of knowing that baby was getting the skin to skin it needed but also was tightly secured to our chest so we could doze off for a bit when they did. We also could lay down comfortably and read or scroll on our phones if we wanted. Everyone kept stressing to me how important it was to add Nursing bras to my registry and I would always roll my eyes. I was like “K my normal bras will be just fine- I dont want to wear those ugly things”. I shouldn’t have rolled my eyes. YOU NEED EASY TO USE AND COMFORTABLE NURSING BRAS. I feel if I capitalized the sentence you would understand the importance. When you are feeding so often in the beginning, it is so key to be able to nurse easily. What is the ‘perfect’ nursing bra? It is the bra that you can wear out of your house, around your house, and that you can sleep in comfortably! These kind of bras can be found at Cosabella -literally so stylish yet functional! Their PJS are also INSANELY soft as well!